This diary of a smart, astute, and funny teenager provides a fascinating record of what an everyday American girl felt and thought during the Depression and the lead-up to World War II. Young Chicagoan Joan Wehlen describes her daily life growing up in the city and ruminates about the impending war, daily headlines, and major touchstones of the era—FDR’s radio addresses, the Lindbergh kidnapping, Goodbye, Mr. Chips and Citizen Kane, Churchill and Hitler, war work and Red Cross meetings. Included are Joan’s charming doodles of her latest dress or haircut reflective of the era. Home Front Girl is not only an entertaining and delightful read but also an important primary source—a vivid account of a real American girl’s lived experiences. Check Susan’s Blog for new content and a chance to interact, post photos, and more! 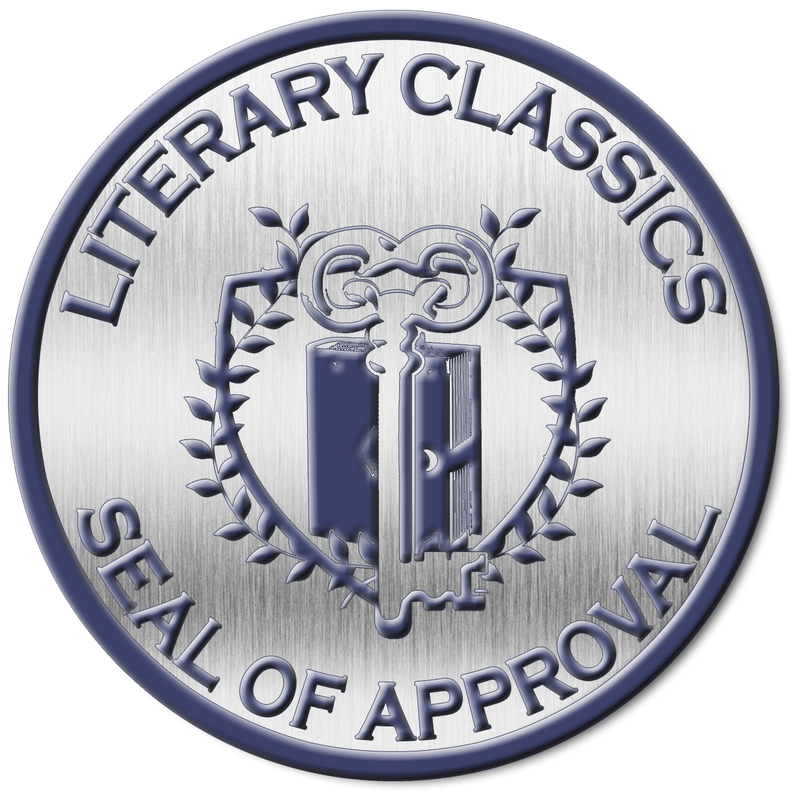 Home Front Girl has won the Literary Classics Seal of Approval. You can read their review and others here. So proud of you! This looks great. Can’t wait to read it in November! Thanks, Laura! I am very excited about the site going live! Cannot wait to read it! What a wonderful tribute to your mother. Thank you! That’s very sweet of you to say. I think my mom, who was a historian herself, would be thrilled to have young people read it who are her age when she wrote the diaries! Susie – This looks amazing! I look forward to reading it! The kids were reading it two nights ago–fighting over who got mentioned more in the Acknowledgements. So sweet. Hey Susie it’s Andrew – your student friend at Swarthmore. Congratulations on the book launch!